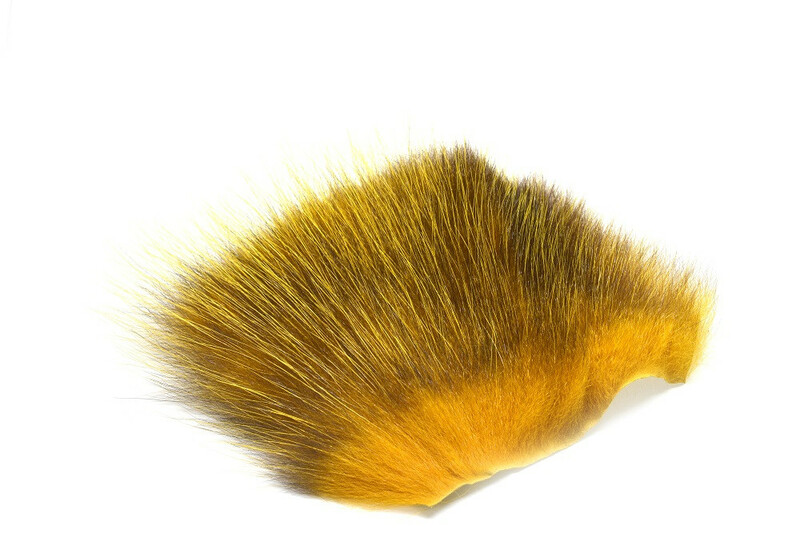 - superb hair for average sized flies. Slightly curly underwool with longer and shiny spike hairs, almost like polar bear. Its soft, but not to soft. From mother natures hand this type of hair has got black tips. This is the best skind we have seen in a very long time, and the popularity is growing every day. The American Opussum is here to stay.